Discover how John Deere is prepared to help your operation reach the next level. And the next. And the next. Armed with ambition, Matthew Svinky is running the show with a fleet of 410E Articulated Dump Trucks. Gaylon Hammett leverages honesty, technology, and 470G LC Excavators to make the earth move. Fast. 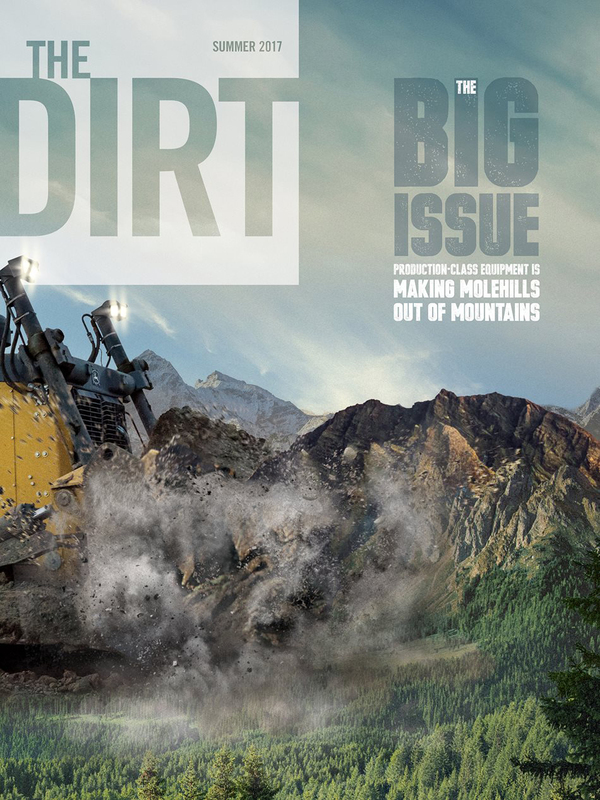 Based on the success of its big brother, the 950K Dozer is already pushing the limits. With no time for downtime, Ken Richter and his 944K Loaders are steady crushing rocks and goals. ©2017 Deere & Company. All Rights Reserved.